Stefan Schulzki was born 1970 in Augsburg, Germany. He completed studies in composition, filmmusic and sounddesign, and piano. Since 2001 he has been working as a freelance composer, composing mainly chamber and vocal music, typically in combination with live-electronics, and music for feature films. 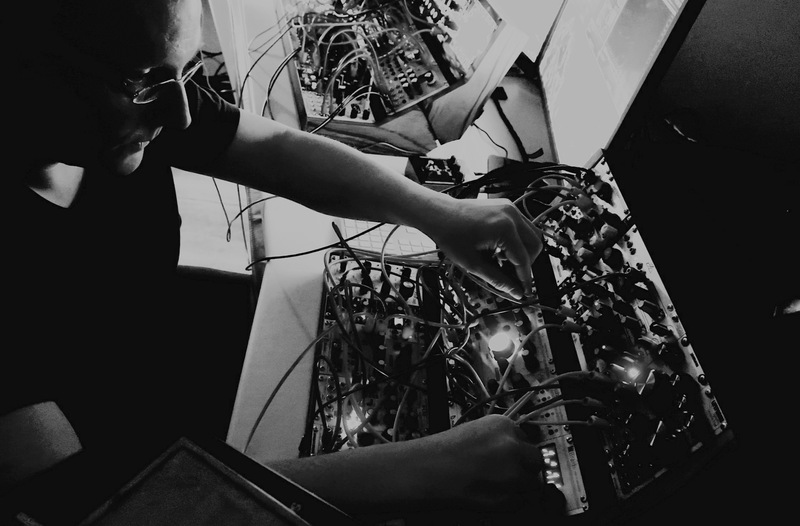 He also performs regularly on stage, playing the piano or electronic musical instruments such as modular synthesizers.